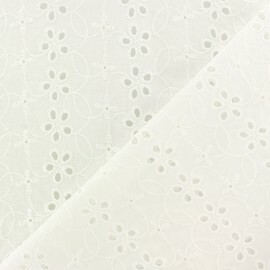 Amazing 100% embroidery cotton voile fabric, perfect for making summer and wedding dresses! 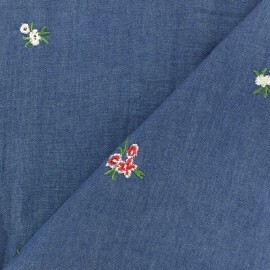 Fall for this off-white Botanica English embroidery cotton fabric with embroidery flowery patterns to make adorable little tops, elegant dresses or skirts! Think to line it for more opacity. 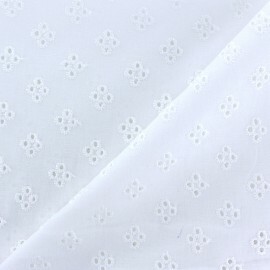 Amazing 100% embroidery cotton voile fabric, perfect for making summer and wedding dresses! 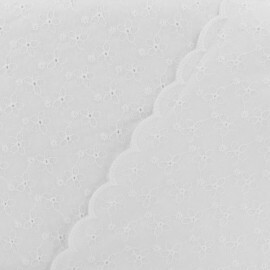 Fall for this Pippa English embroidery cotton fabric with openwork flowers to make adorable little tops, elegant dresses or skirts! Think to line it for more opacity. 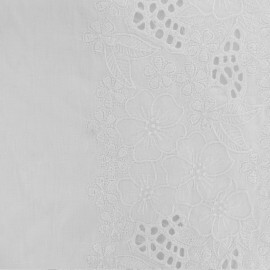 Amazing 100% embroidery cotton voile fabric, perfect for making summer and wedding dresses! 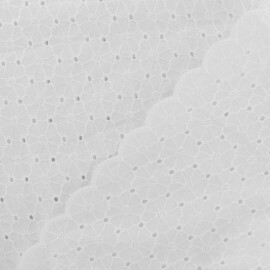 Fall for this Coachella English embroidery cotton fabric with openwork flowers to make adorable little tops, elegant dresses or skirts! Think to line it for more opacity. 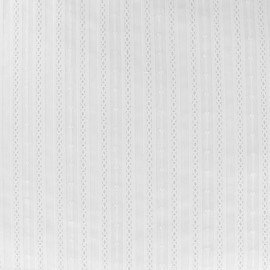 Amazing 100% embroidery cotton voile fabric, perfect for making summer and wedding dresses! Fall for this off-white Putney English embroidery cotton fabric with openwork graphic patterns to make adorable little tops, elegant dresses or skirts! Think to line it for more opacity. 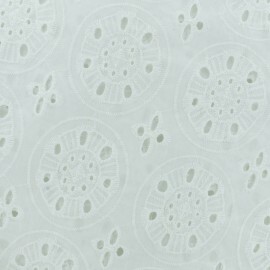 Amazing 100% embroidery cotton voile fabric, perfect for making summer and wedding dresses! 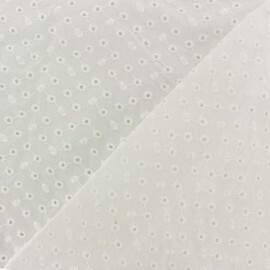 Fall for this off-white Portobello English embroidery cotton fabric with openwork graphic patterns to make adorable little tops, elegant dresses or skirts! Think to line it for more opacity. 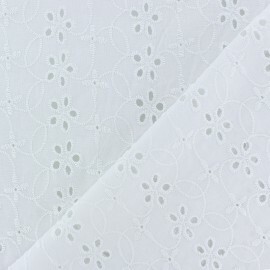 Amazing 100% embroidery cotton voile fabric, perfect for making summer and wedding dresses! Fall for this off-white Chelsea English embroidery cotton fabric with openwork flowers to make adorable little tops, elegant dresses or skirts! Think to line it for more opacity. 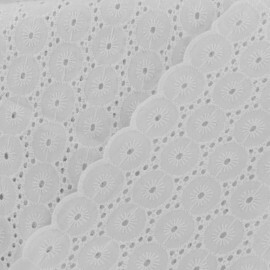 Amazing 100% embroidery cotton voile fabric, perfect for making summer and wedding dresses! 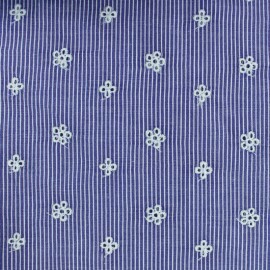 Fall for this Chelsea English embroidery cotton fabric with openwork flowers to make adorable little tops, elegant dresses or skirts! Think to line it for more opacity. 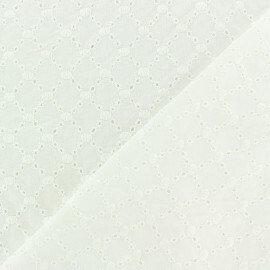 Amazing 100% embroidery cotton voile fabric, perfect for making summer and wedding dresses! Fall for this Leighton English embroidery cotton fabric with graphic openwork to make adorable little tops, elegant dresses or skirts! Think to line it for more opacity. 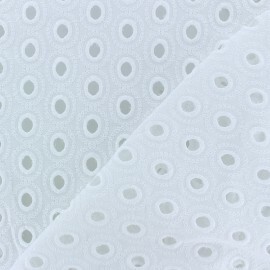 Amazing 100% embroidery cotton voile fabric, perfect for making summer and wedding dresses! Fall for this Monroe English embroidery cotton fabric to make adorable little tops, elegant dresses or skirts ! Think to line it for more opacity. 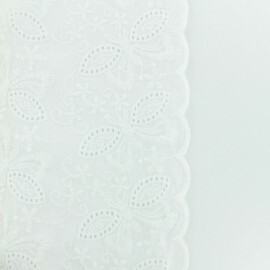 Amazing off-white Noélia cotton voile fabric with delicate embroideries, perfect for making summer and wedding dresses! 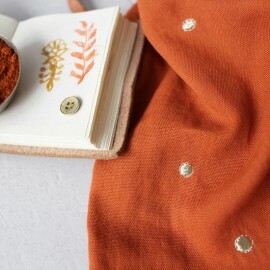 Fall for this English embroidery cotton fabric to make adorable little tops, elegant dresses or skirts ! think to line it for more opacity. 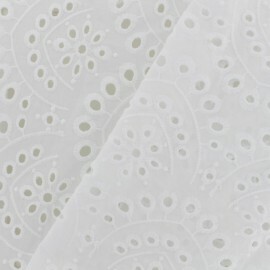 Amazing white Noélia cotton voile fabric with delicate embroideries, perfect for making summer and wedding dresses! 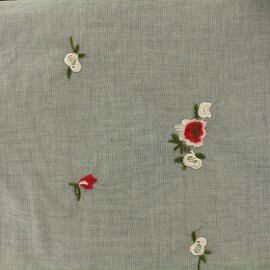 Fall for this English embroidery cotton fabric to make adorable little tops, elegant dresses or skirts ! think to line it for more opacity. 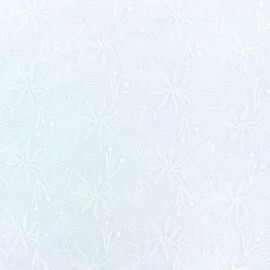 Amazing 100% embroidery cotton fabric, perfect for making summer and wedding dresses! 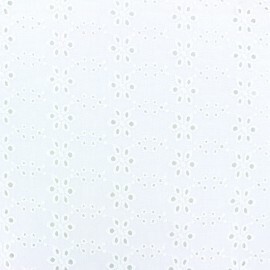 Fall for this off-white Richmond English embroidery cotton fabric to make adorable little tops, elegant dresses or skirts ! 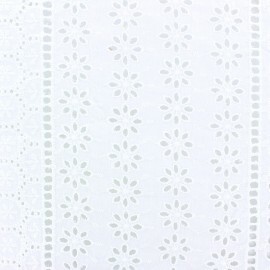 Discover this beautiful Alexia white embroidered cotton voile fabric. 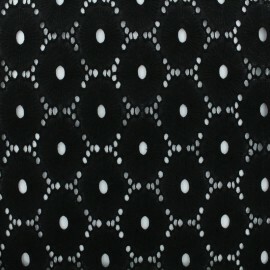 Pretty openwork embroideries design discrete stripes. Give a spring and fresh air to your creations! 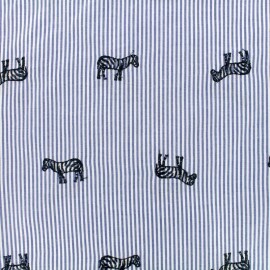 This 100% cotton fabric will be perfect for all your family needs: children's dress, women's top with matching accessories! 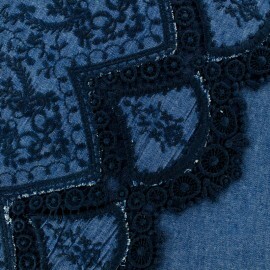 Lightweight, fluid and comfortable, this embroidered jean fabric is ideal for making dresses, blouses, and accessories ... This basic of our wardrobes is revisited with pretty embroideries of white and red flowers. 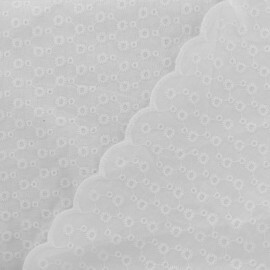 Amazing 100% embroidery cotton fabric, perfect for making summer and wedding dresses! Fall for this Kensington English embroidery cotton fabric to make adorable little tops, elegant dresses or skirts ! 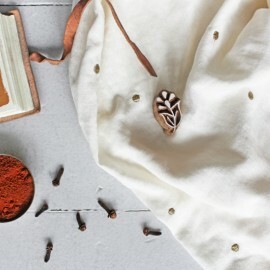 Enjoy a wide selection of elegant and lightweight embroidered cotton fabric Dulce. 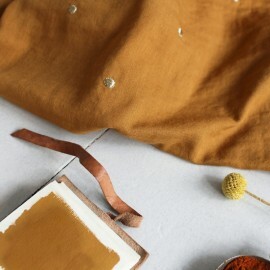 Ideal to create curtains some wonderful clothes! 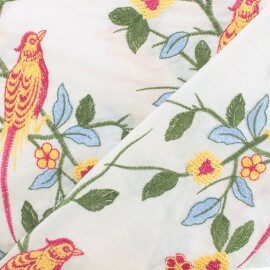 Enjoy a wide selection of elegant and lightweight embroidered cotton fabric Dheli with orange, light blue and green colors. Ideal to create curtains ! 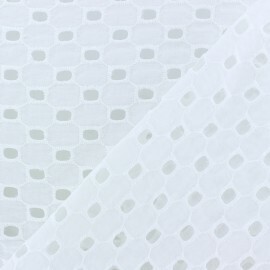 Beautiful openwork fabric 100% cotton perfect for making clothes! Fall for an English embroidery fabric to make adorable little tops, elegant dresses or skirts that show your skin or another fabric hidden underneath! 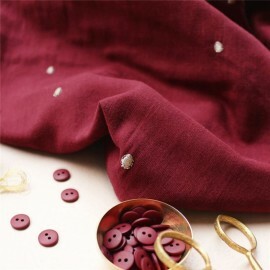 Amazing fabric 100% embroidery cotton, perfect for making clothes! Fall for an English embroidery fabric to make adorable little tops, elegant dresses or skirts that show your skin or another fabric hidden underneath! 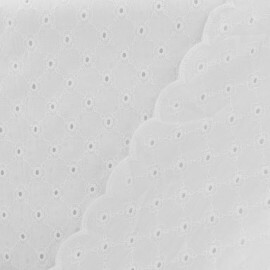 Enjoy a wide selection of elegant and lightweight embroidered cotton fabric "Flirt" with its red and light pink flowers on grey background. 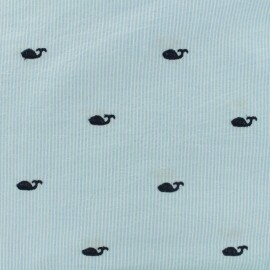 Enjoy a wide apparel fabric selection ! 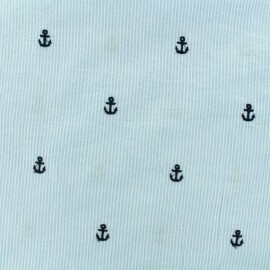 Discover our brand new cotton voile fabric collection with cherry embroidery on a sky blue background. 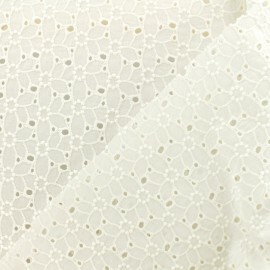 Enjoy a wide selection of elegant and lightweight embroidered cotton fabric Mila. 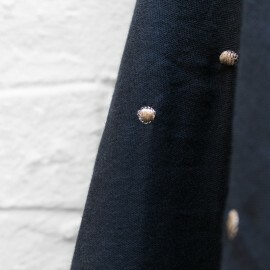 Enjoy a wide selection of elegant and lightweight embroidered cotton fabric Noa. 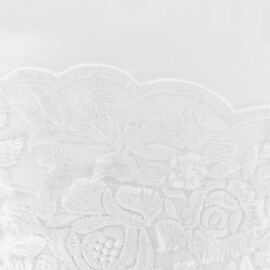 Enjoy a wide selection of elegant and lightweight embroidered cotton fabric Lena. 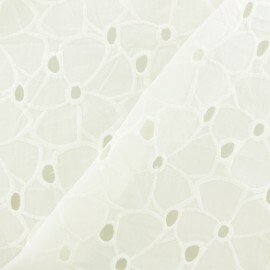 Enjoy a wide selection of elegant and lightweight embroidered cotton fabric Olivia. 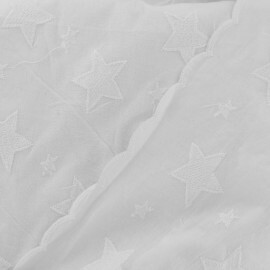 Enjoy a wide selection of elegant and lightweight embroidered cotton fabric Leona. 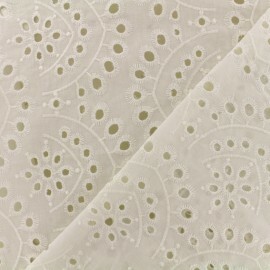 Enjoy a wide selection of elegant and lightweight embroidered cotton fabric Emilia. 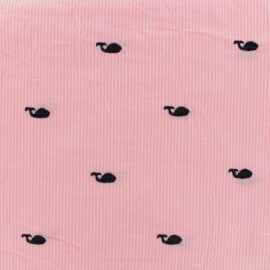 Among our wide selection of apparel fabric, fall in love with our brand new seersucker fabric selection. 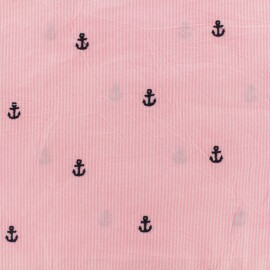 Choose our pink seersucker fabric and stitch seersucker shorts or shirts. 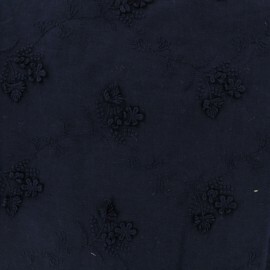 Enjoy a wide selection of elegant and lightweight embroidered cotton fabric Elma.